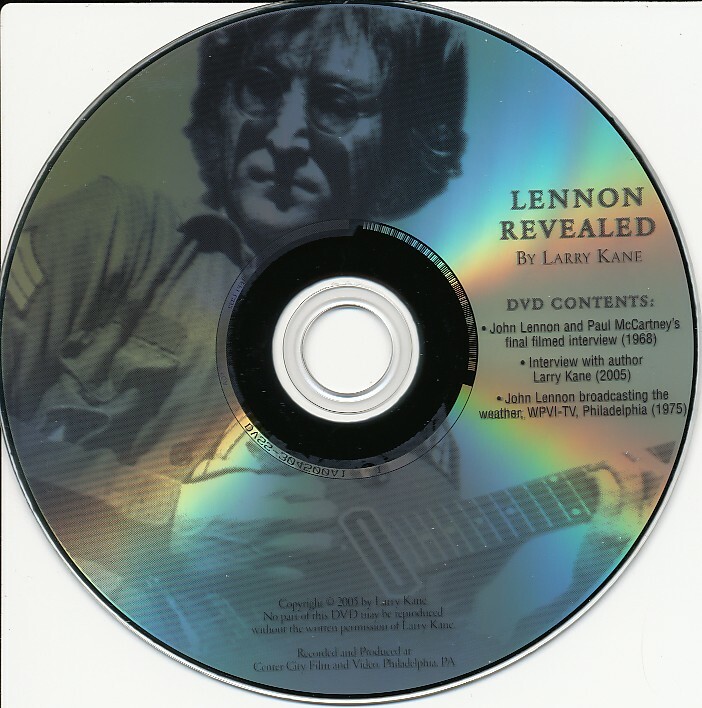 “Lennon Revealed” came out in 2005. Larry Kane is an award-winning journalist with a career that spans more than 45 years. From that 45 years in the business he says the thing that stands out most—and the thing people ask him about most often—is his adventure as the only American journalist to travel in the official Beatles entourage during the legendary 1964 and 1965 tours of North America. Kane told that story in his previous book: “Ticket to Ride: Inside the Beatles’ 1964 Tour that Changed the World“. 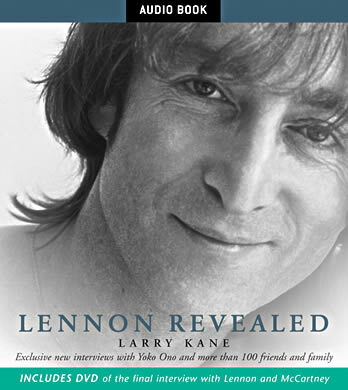 In “Lennon Revealed” he digs deeper to give his take on story of John Lennon. 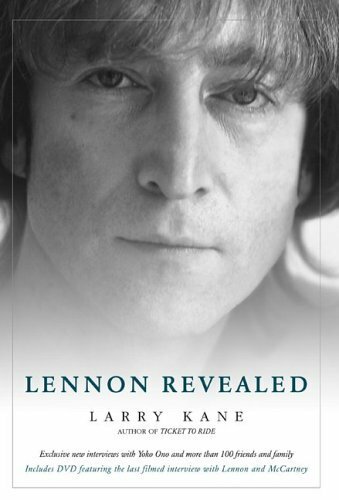 The book has a website with a variety of features so you can delve more into what it’s about, including this extract which will give you an idea of the flavour and approach taken in “Lennon Revealed”. I haven’t had time to read the book yet – but there’s a pretty good review here, and author Larry Kane promotes his book in a couple of online videos here. This entry was posted in Beatles, Beatles Books, Beatles Collecting, Beatles Music, Beatles Related, John Lennon and tagged Beatles, Beatles Books, Beatles Collecting, Beatles Related, John Lennon, Lennon Revealed by beatlesblogger. Bookmark the permalink. That do you think of this book? I have read good and bad reviews bit just wondered what you thought. Thanks.